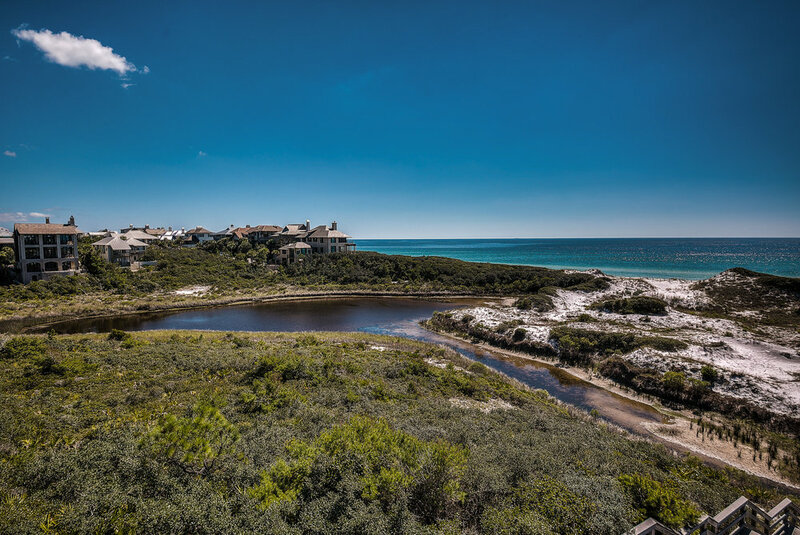 What makes The Retreat so unique is the diverse landscape composed of surgary dunes, the Gulf of Mexico and the coastal dune lake. 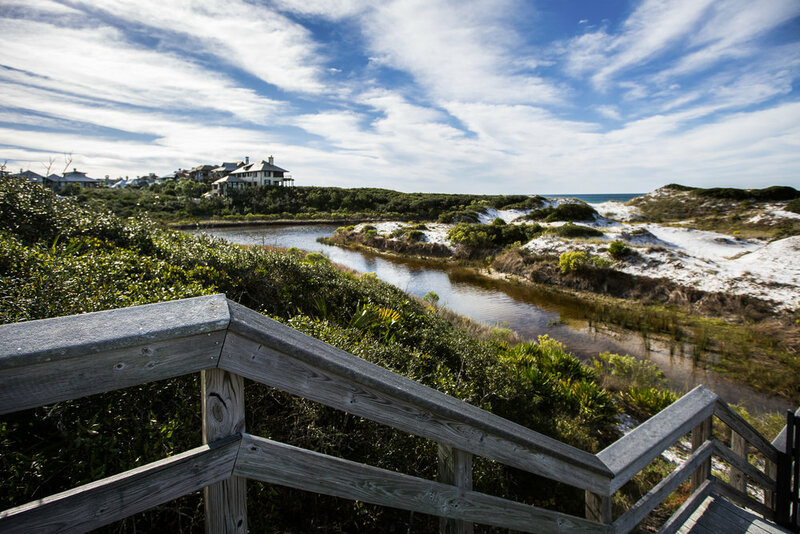 To ensure that our treasured coastline is here for generations to come, The Retreat takes an active and diligent approach in regards to coastal preservation. Top priority is preserving our natural habitats, sand dunes and wildlife that share the community.